Having been hand picked and carefully selected for his passion and focus on customer service and a smooth leasing experience, Paul brings our Rental Specialist department a wealth of knowledge and experience, coming from one of the most fast paced and demanding rental markets in the St Kilda and Melbourne precinct. To let you know a little bit about Paul, he started his career within Accounting and Finance and moved across into Real Estate in 2007, he has learnt the importance of strong communication skills and attention to detail via his mentor and our Rental department director, Joshua Leech. Paul�s love of real estate has seen him excel at his role within Property Management and progress him into leadership and now heading up our C+M Rentals division. Paul is well trusted and looked up upon amongst his peers for his guidance, knowledge and patience. Always willing to lend a helping hand, Paul is able to offer support and advice to bring out the best results achievable for all our landlords and tenants alike. �To have a positive state of mind you must be well balanced in the health of your body and mind�� With this said, Paul enjoys challenging himself to extracurricular activities such as Triathlons, Marathons and Duathlons. 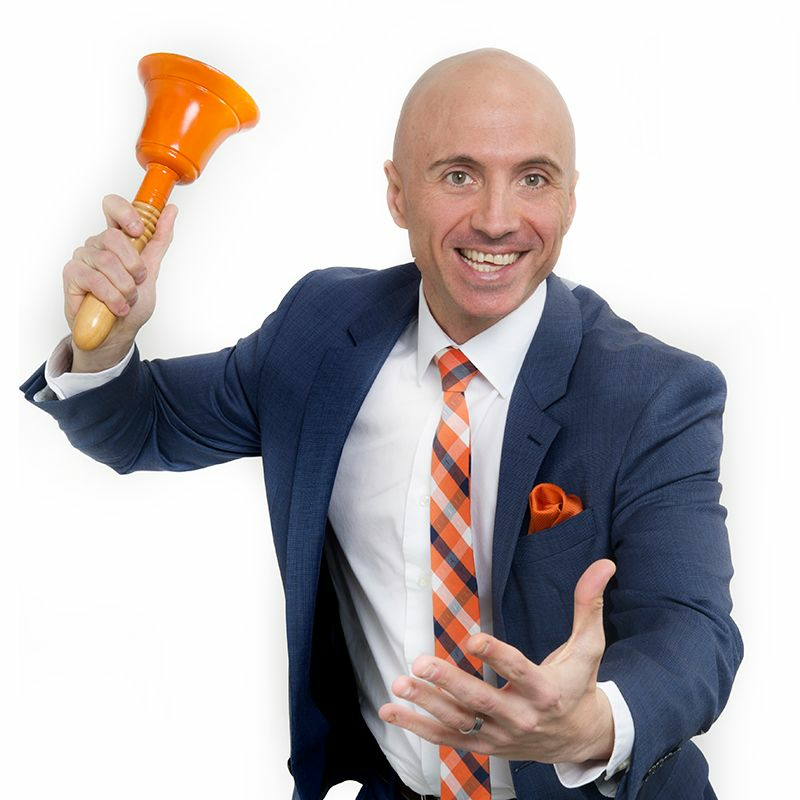 This practise and discipline translates to Paul�s everyday practices in rentals and we are incredibly excited to shake up the local RENTAL OFFERING in the area and change the GAME!